The age of web-based shopping has fueled brick-and-mortar openings. NEW YORK CITY – Online shopping has changed the buying habits of Americans, but many online-only retailers are opening physical locations to further enhance the shopping experience, the New York Times reports. For example, last month, Amazon.com hinted that it might open convenience stores. 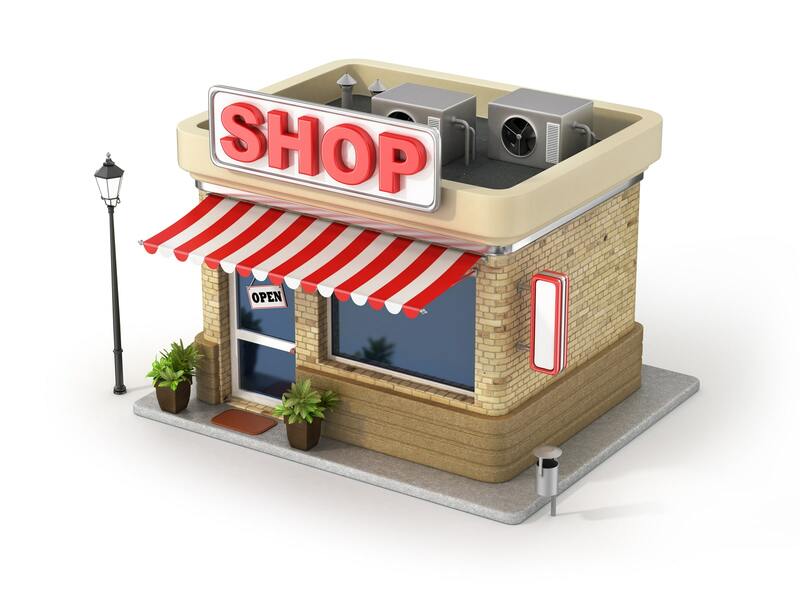 Both big and small companies online are finding that an actual store has allowed them to reach more customers and build their brands. In the United States, online sales will hit $394 billion in 2016, according to Forrester Research. That number is less than 12% of total retail sales, which Forrester Research predicts will reach $3.4 trillion this year. The Internet provided companies with an easier way to connect directly with consumers. “In a lot of categories, you’re seeing a significant shift from wholesale, as a percentage of their total revenue, to direct channels,” said Al Sambar, a managing partner at Kurt Salmon. Brands find that it’s easier to have a personal relationship with a customer online as well.